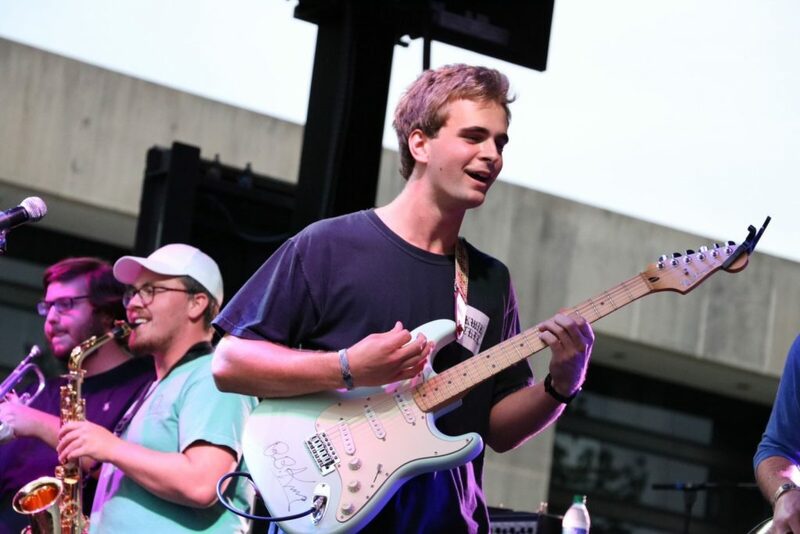 One of Ole Miss’ own, Bedon Lancaster, and his band, who are collectively known as Bedon, traveled to Starkville this past weekend and performed at Mississippi State’s annual Bulldog Bash music festival. After winning a battle of the bands hosted by Music Maker Productions on Sept. 13, Lancaster, a junior integrated marketing communications major, earned the opportunity to open at Bulldog Bash on Friday night. 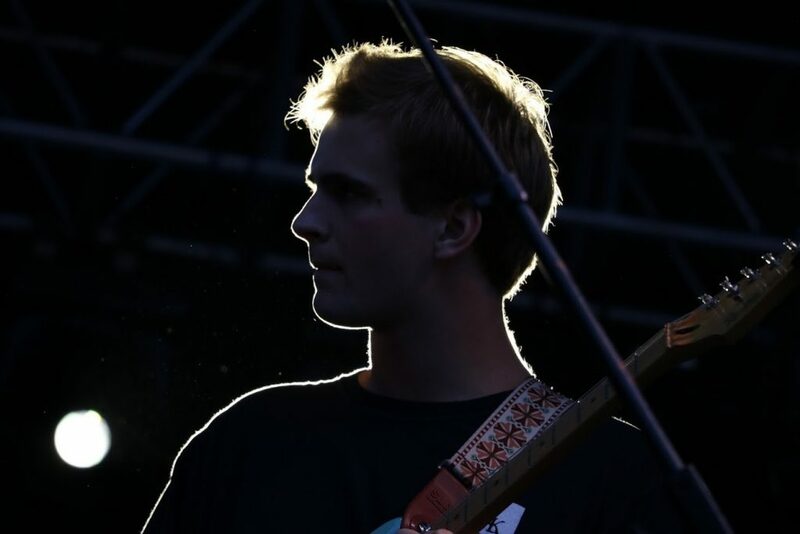 Lancaster played on the same stage as big-name musicians, including Ric Wilson, the Mowgli’s and the All-American Rejects. He said that this was the largest crowd he had ever played in front of. Lancaster said that performing at Bulldog Bash was a great way to showcase his new music, including his single “Untitled,” which came to Spotify and Apple Music on Sept. 12. “Untitled” was recorded last December in Nashville and is the first song Lancaster has released on his own. Lancaster said he wanted to get some experience playing live shows before releasing the song. While in Nashville, Lancaster recorded three other songs, but he specifically chose to release “Untitled” first. Lancaster said he has new music in the works, including a second single that will lead up to his first album. He said the single should be released around Christmas, after he records it in Nashville, and the full album should come out some time next year. Having played and written music since he was in high school, Lancaster said he thinks the overall sound of his music has remained unchanged, even as he prepares his new releases. The musicians in his childhood churches — both in New Orleans and, later, in Memphis — heavily influenced Lancaster’s own music. “I really like soulful music and honest lyrics,” Lancaster said. In the months to come, Lancaster plans to organize a few more shows in Starkville as well as performing shows in Tuscaloosa, Alabama; Knoxville, Tennessee; and Oxford to showcase his new material.